DISCLAIMER: SLT Technologies (Kumitate Lab’s Indonesian distributor) loaned me these universal demos in exchange for my honest opinion. I will send the units back following the review. I am not personally affiliated with the companies in any way, nor do I receive any monetary rewards for a positive evaluation. I’d like to thank SLT Technologies and Kumitate Lab for their kindness and support. The review is as follows. 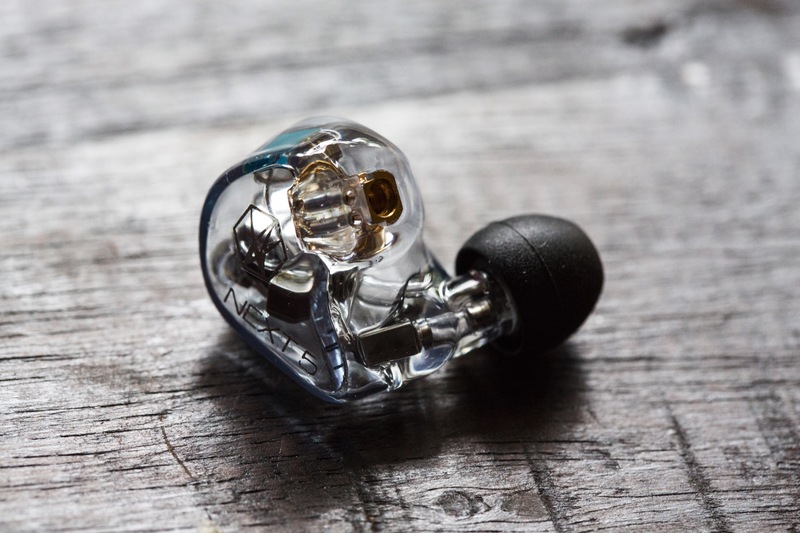 Kumitate Lab is a Japanese custom in-ear manufacturer run by the immensely passionate Mr. Ryosuke Ito; a well-renowned pioneer in the DIY space. Much like Piotr Granicki of Custom Art or Joseph Mou of Jomo Audio, Ito-san is a massive enthusiast who decided to take pen to paper (by the way, he still sporadically posts experimental designs – like his 24-driver Thanatos – and tutorials on his blog; truly one of a kind). 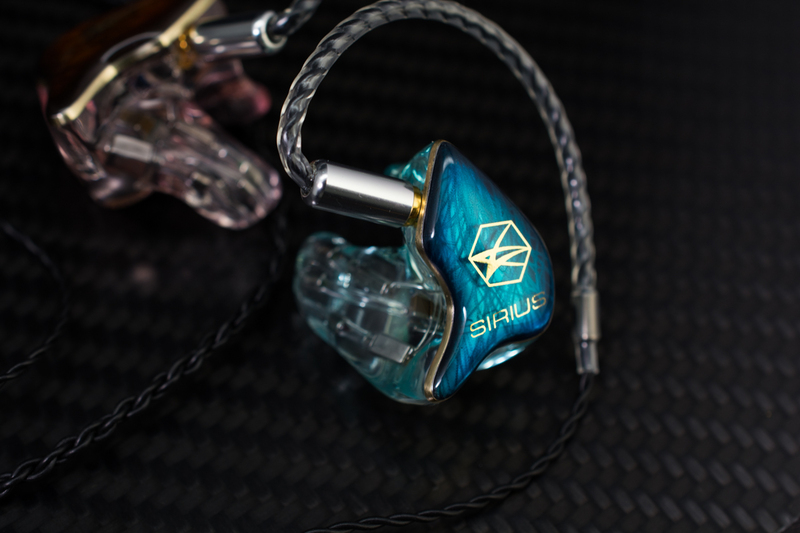 Kumitate Lab has since grown to become one of Japan’s most acclaimed CIEM brands, and currently boast some of the most beautiful in-ears throughout the market. Today, we’ll be looking at the all-new NEXT 5 line-up: the 3-driver Corona, 4-driver Meteo and 4-driver Sirius. Despite Ito-san’s humble beginnings in the DIY realm, I can safely say Kumitate Lab is near – if not at – the pinnacle of build and cosmetic design. A simple glance at their web gallery or their 44-page design booklet reveals an immense passion (and specificity) the likes of which I have never seen. Summarily recounting all the info available in that booklet would be too big a task, so here’s a link to see it for yourselves (be warned; it is in Japanese). 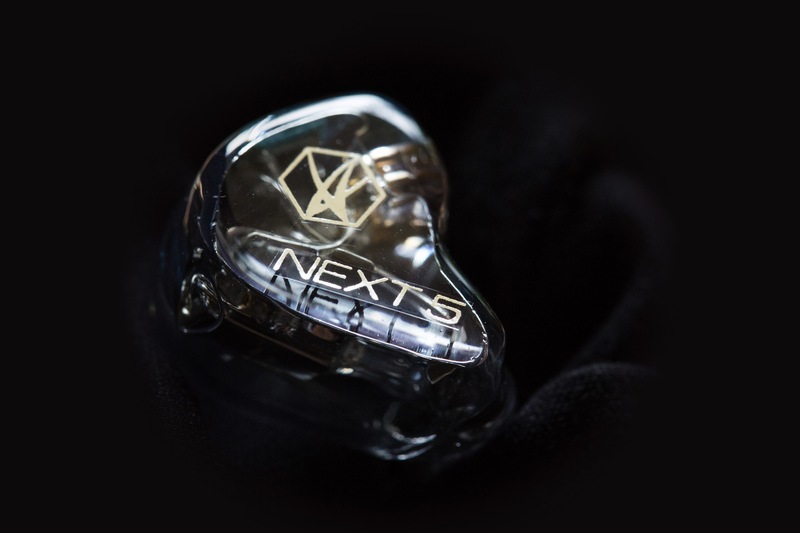 From a variety of carbon fibres, woods, metal finishes, mirror finishes, gold perimeter inlays and – their specialty – Raiden faceplates (which use Urushi lacquer to essentially turn your in-ear monitors into glowing Japanese tapestry), the possibilities are endless. Now although the demo units I was provided aren’t as stylish necessarily, they’re still great examples of Kumitate Lab’s craftsmanship. This is particularly visible in the two transparent monitors. They’re crystal clear with no unevenness in shell thickness or lustre, and they’re completely bubble free as well – glistening in the sunlight. Even the translucent Meteo is evenly coloured throughout, with no transparent or opaque patches to be found. My only minor gripe would be the soluble paper they use for the text inlays (i.e. SIRIUS, NEXT 5, CORONA, etc.). In my macro shots, you can clearly see the rectangular outline surrounding the text, especially on the transparent faceplates. But really, it’s a nitpick at best. Finally, Kumitate Lab added both MMCX and 2-pin connectors to all three IEMs. I think this is an incredibly smart feature to include in your demos for maximum comptability, and they even offer it for the final CIEM version – albeit it at a decently sizeable charge. Regardless, this is an idea I’d love to see other companies replicate; as an option at least.